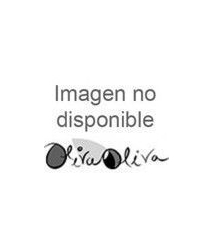 Montsagre Cabernet Sauvignon Vinegar - Glass bottle 250 ml. 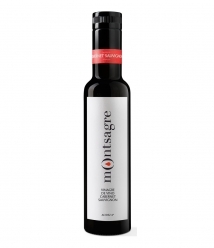 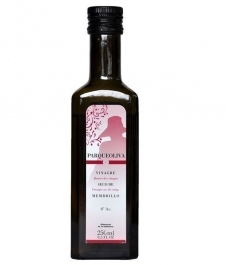 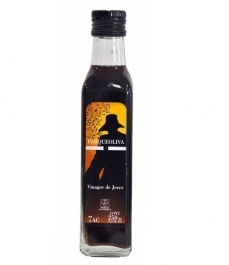 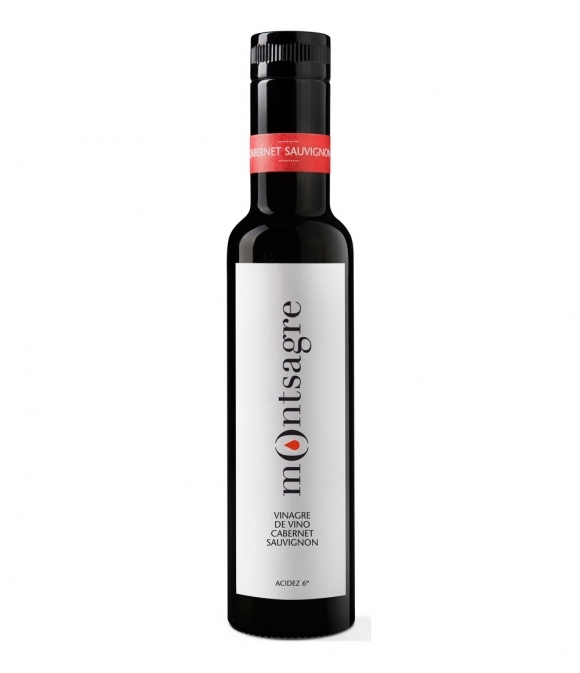 > Gourmet>Vinegars>Montsagre Cabernet Sauvignon Vinegar - Glass bottle 250 ml. 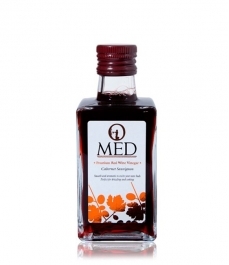 Vinegar made with Cabernet Sauvignon wine, aged in French oak barrels for 12 months. 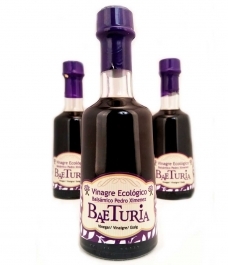 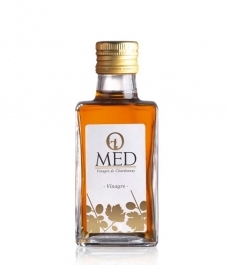 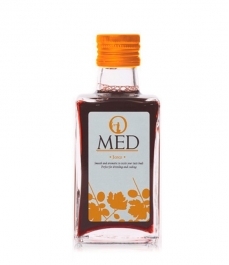 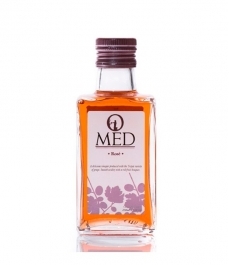 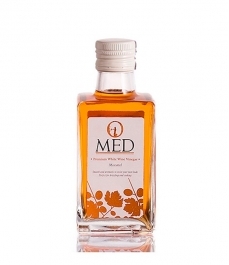 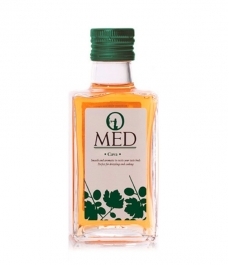 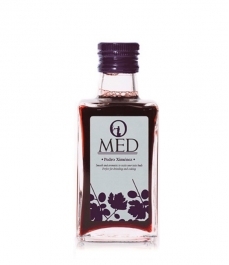 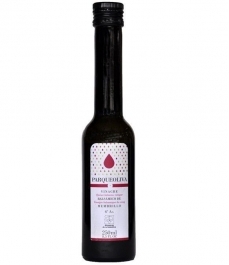 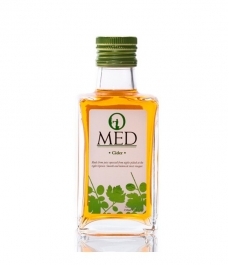 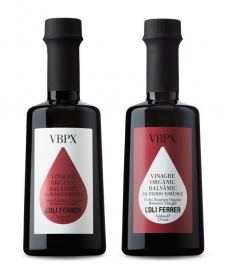 Ideal vinegar to combine with our oils and sublimate its flavor in all kinds of dishes such as salads where red fruits have an important role, vinaigrettes, sauces, meats or poultry such as duck magret, either prepared as a reduction or to accompany it directly, fruits and many others. 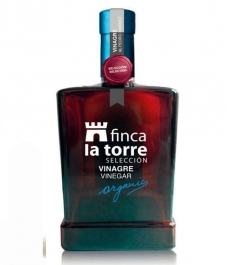 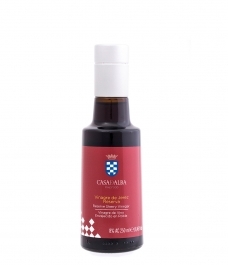 Gourmet vinegar of intense ruby color, dense body and great aromatic intensity of fruity background. 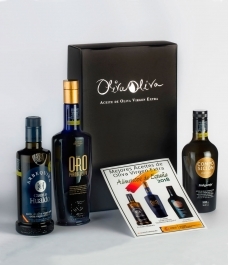 Gourmet and elegant palate.